Happy Holidays friends! I’m very excited to invite you into my home this week to see the holiday touches I’ve put on our home. 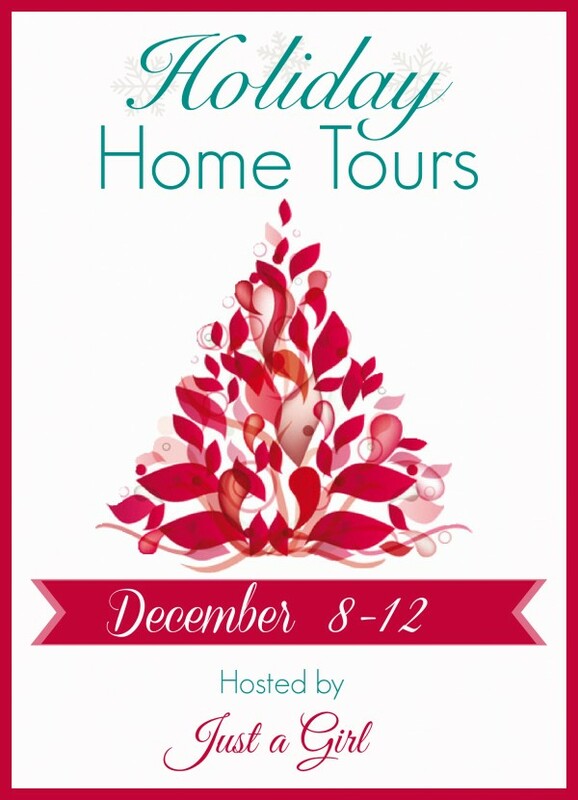 I hope you’ll stop by all the homes on the tour for some holiday decorating inspiration. The tour starts tomorrow and continues through Friday. Here is the line up! I’ll be waiting for you! Come on in.